With Intrexx, you can directly access data sets from various sources. 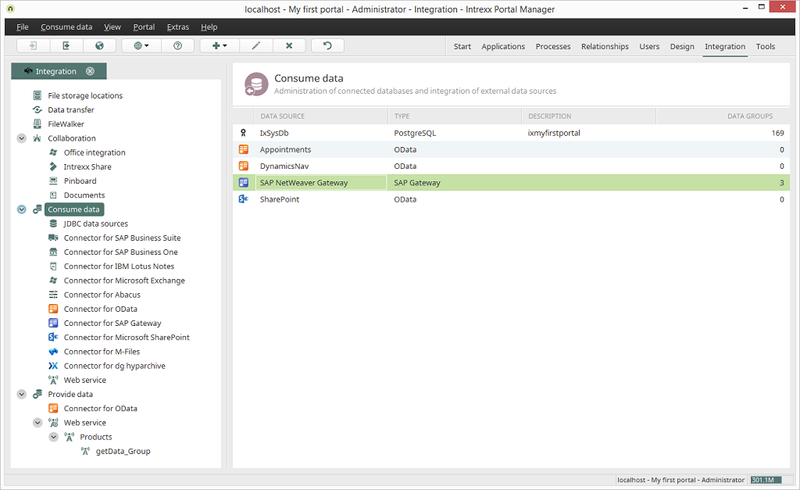 Once the connection to the external data source has been set up, all external data fields can be integrated into applications with application elements as usual. Additionally, external data sources can be used in processes.